Welp! 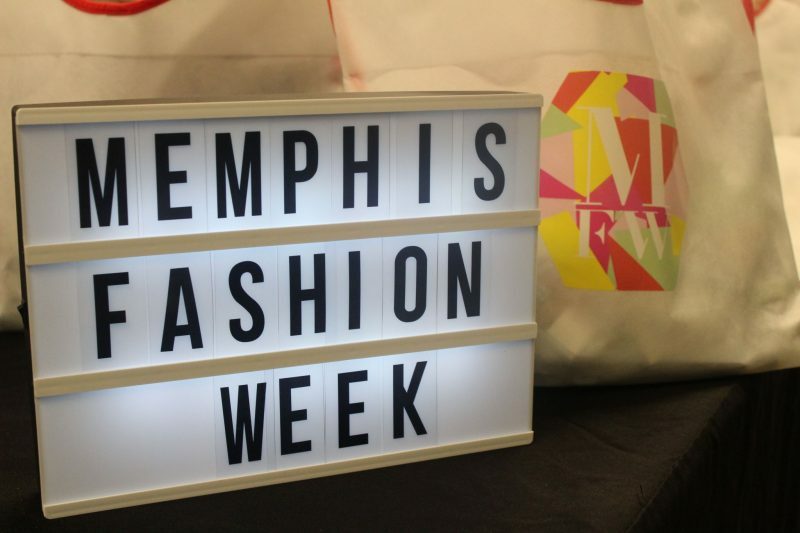 Another Memphis Fashion Week is in the books! 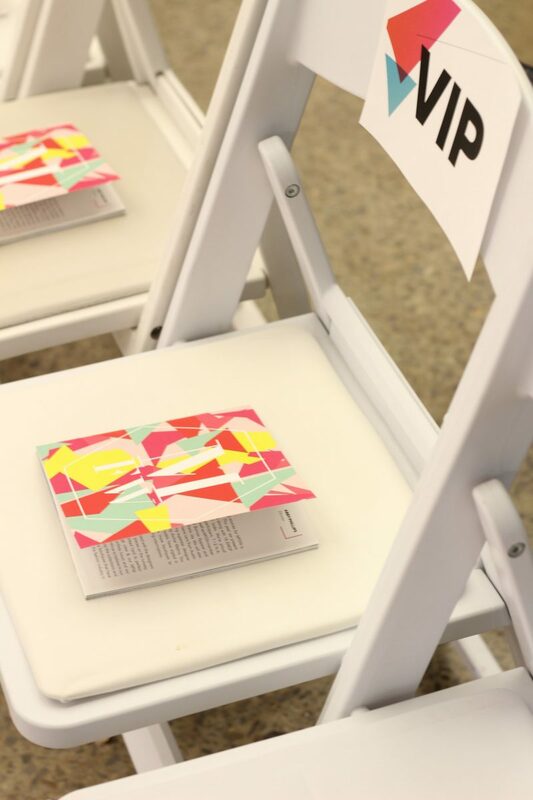 It was an awesome week that started with a media/blogger meet up and ended with my favorite part of fashion week, The Emerging Designers show. 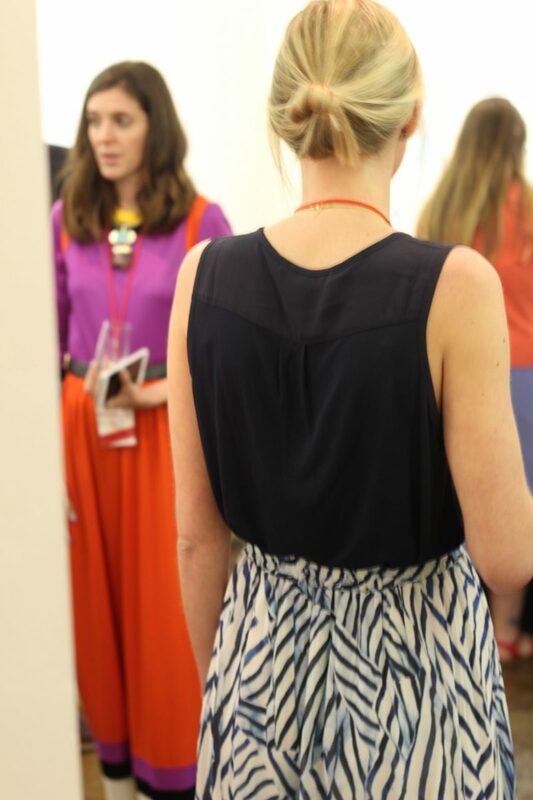 This year was super exciting with Nicole Miller, an überfeminine, classic brand, showing on Friday night. And she would actually be here. In Memphis. At the show. Insert fan girl squeals. I’ve gathered scenes from the week starting with the preview day (Wednesday & technically Day 1 of MFW) and Friday’s Featured Designer shows. 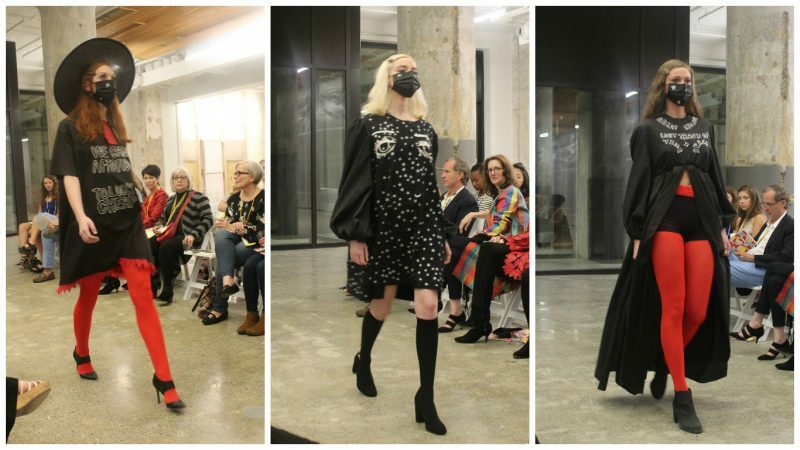 The preview day on Wednesday was held at The Lab, a venue established by The Memphis Design Network as a “fashion incubator” aimed to increase the success of fashion designer entrepreneurs by providing them with resources and mentoring. 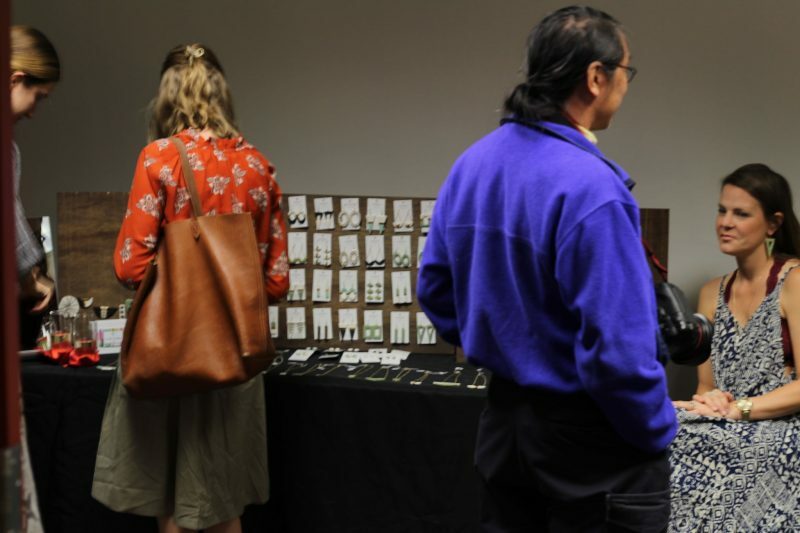 The space was filled with some of the EMDP garments and vendors ready for us to partake in the festivities. One of my faves, Brave Design, was in the building! 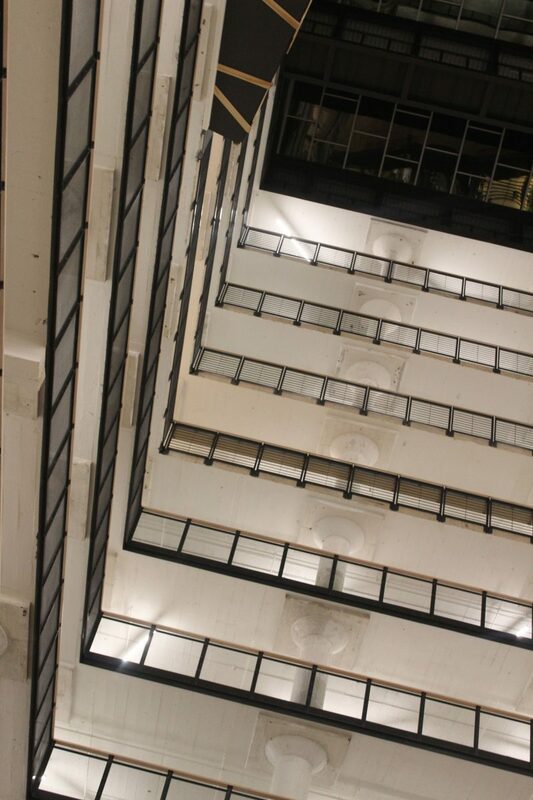 Friday’s shows were held in the beautiful Crosstown Concourse. The refurbished venue is kind of a big deal in Memphis lately and I couldn’t wait to see it. Freeze models were stunning. 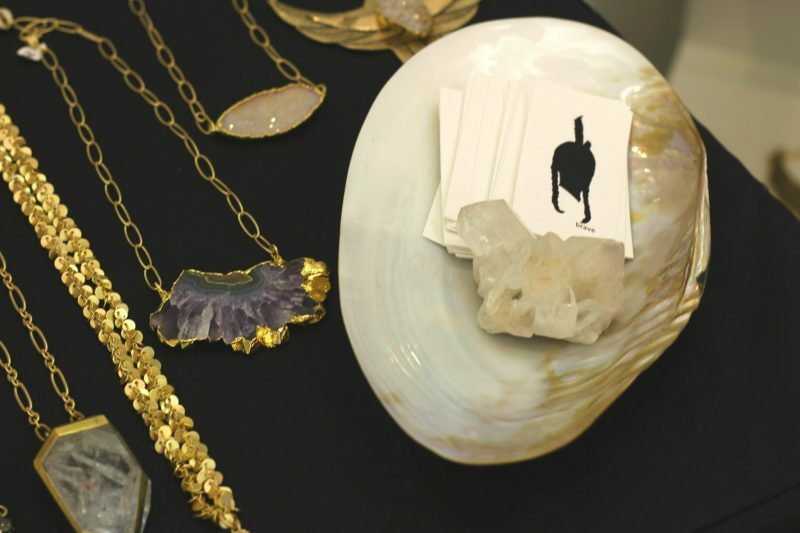 Local Memphis Designers, Sheila Jay and Beg & Borrow, got the evening started. This is Sloane gave us lots of grunge. 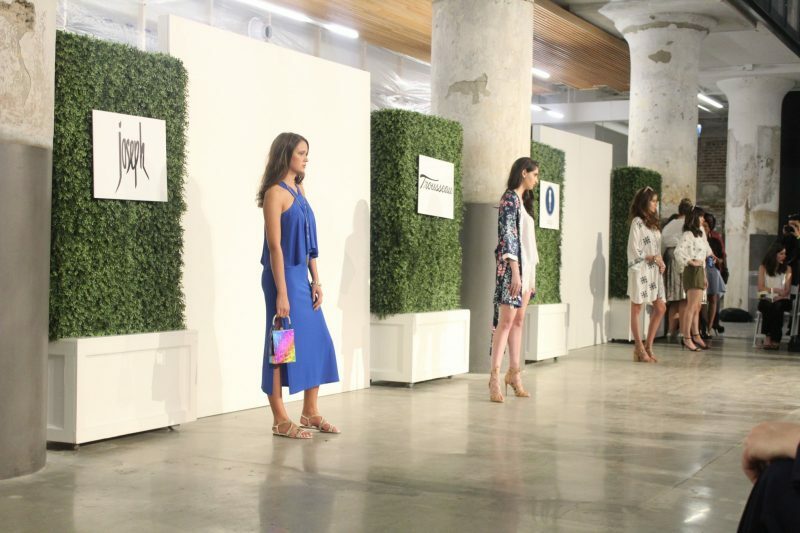 And of course, Nicole Miller closed the evening with her chic, feminine prints & silhouettes. Freeze models showcasing local boutiques. Ok, so I was doing it for the ‘Gram & InstaStories and didn’t get ANY pictures of Sheila Jay Designs, Beg & Borrow, or Nicole Miller! Insert FacePalm. A loud, hard one. I know, what kind of blogger am I??? I’m truly ashamed. Le sigh. 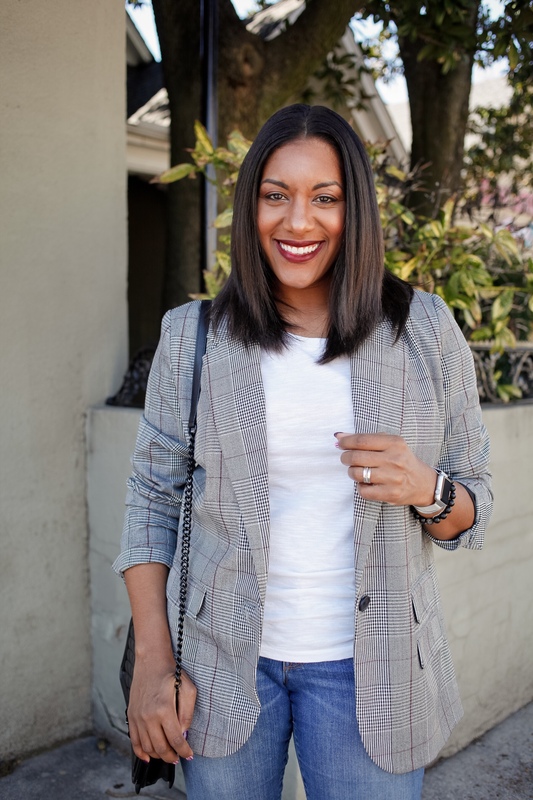 But don’t worry, my blogger boo Andrea Fenise has us covered. She has some great snaps of all that I missed HERE. 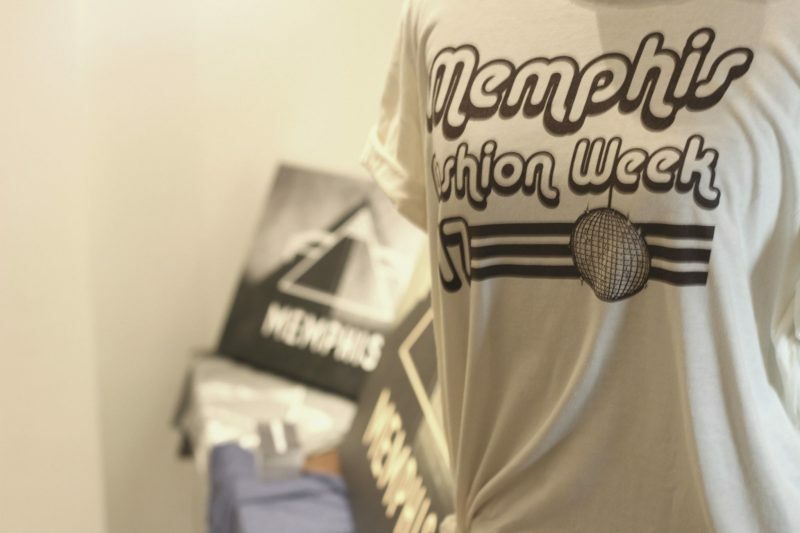 According to Q, Day 1 of #MemphisFashionWeek was great! 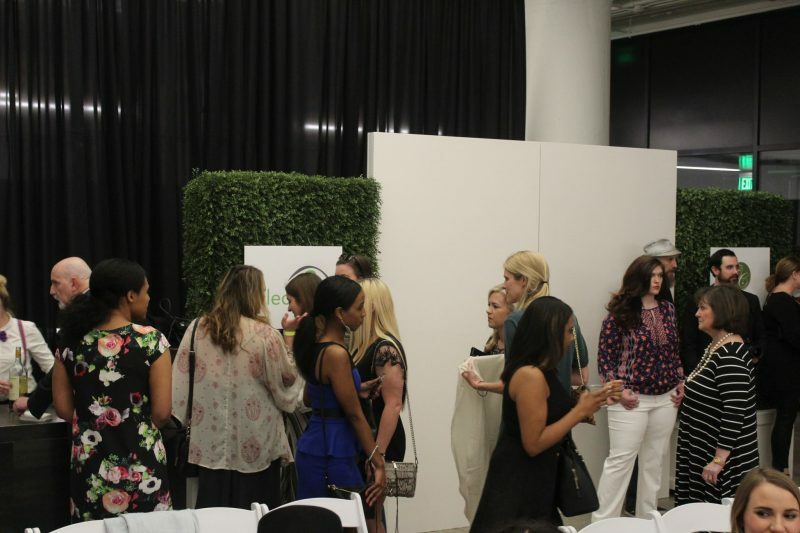 The atmosphere was buzzing and full of anxious fashion fans ready to see some great style on the runway! And that’s exactly what we were graced with! 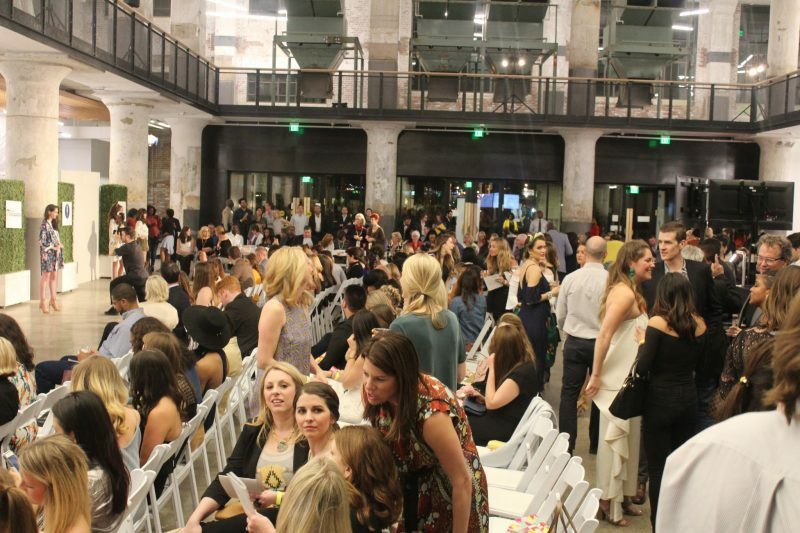 Cheers to Memphis Fashion Week and the awesome designers that make it possible!